It's that time of year again and who couldn't use a few gift ideas or a free $50 gift card?? 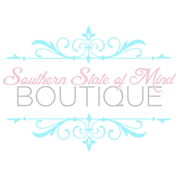 Today you get both from Southern State of Mind Boutique! 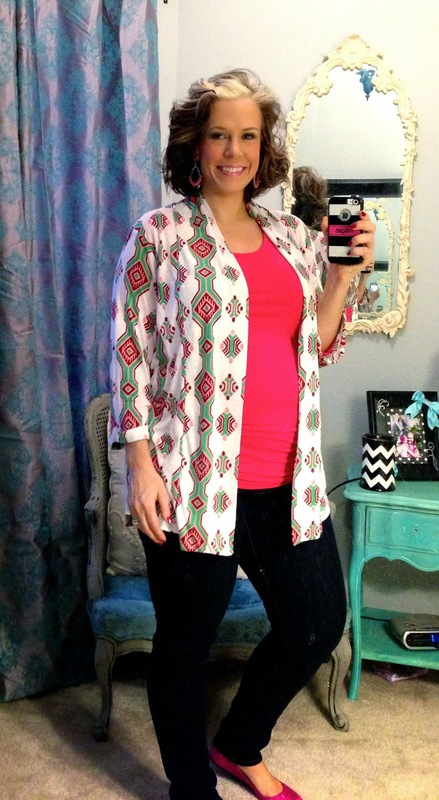 They sell through Facebook, so be sure to stop by and like their page to keep updated when they post new items! Here are a few of their up and coming pieces, I'm really loving the colors! OMGosh I *need* that chevron dress!